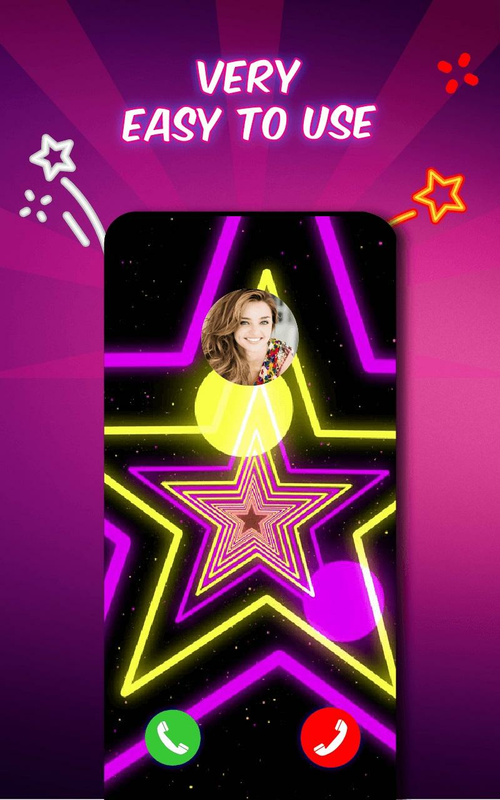 Get the Caller Screen Stylish Themes app! 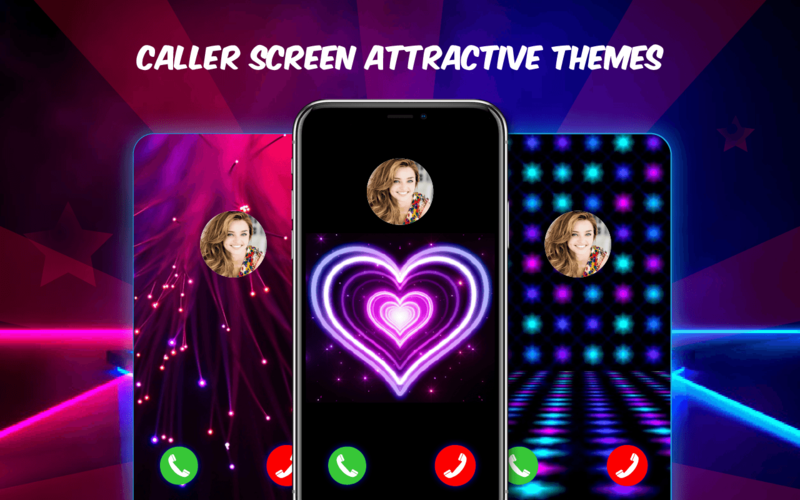 Find amazing Caller Screen Stylish Themes & call screen style, including love call screen, funny call screen, cool call screen and shining call screen & much more! 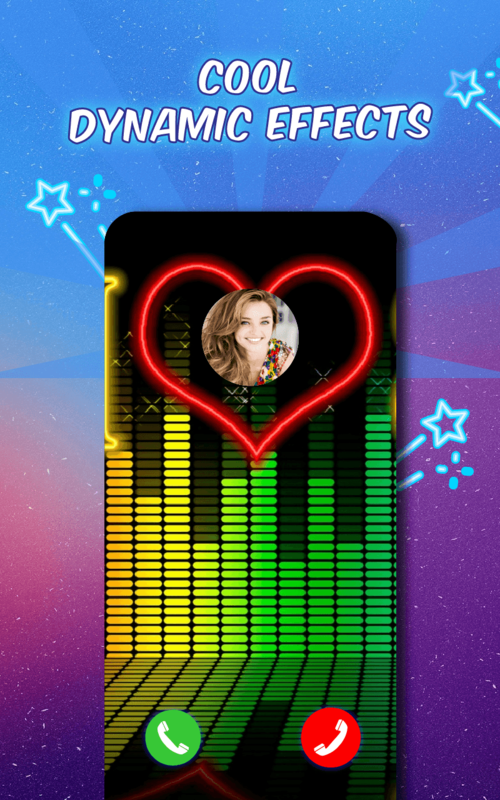 Includes Multiple Color Stylish Themes to customize your Call Screen. Not only is fast but also is bright. Simple and easy-to-use, fast and small. 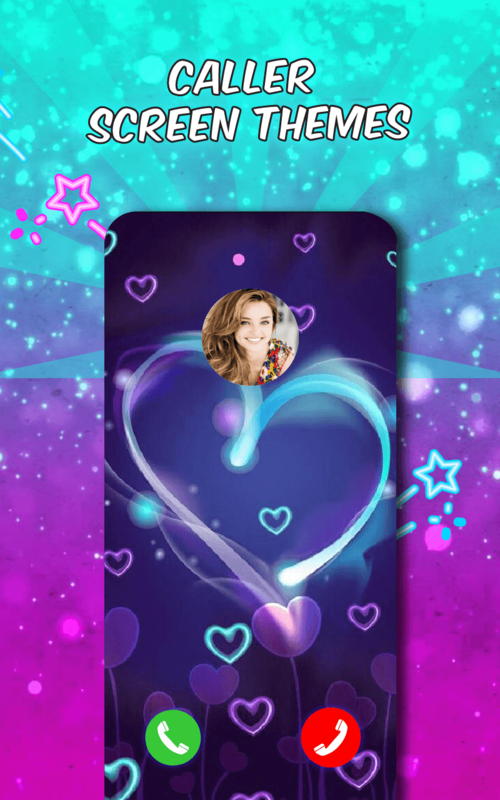 The Caller Screen Stylish Themes application is very easy to use and customize the theme as per your requirements and comfort. 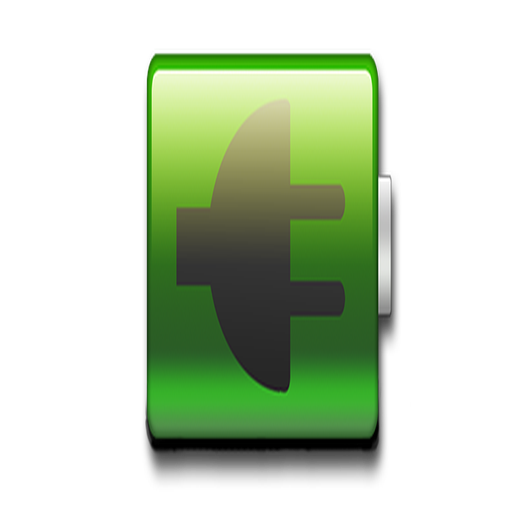 As your complete installation of the application open it and you will be able to see a very user-friendly application. You can check it by giving a call from another phone to yours. Caller Screen Stylish Themes - Call Screen, Phone Color is a call theme changer. 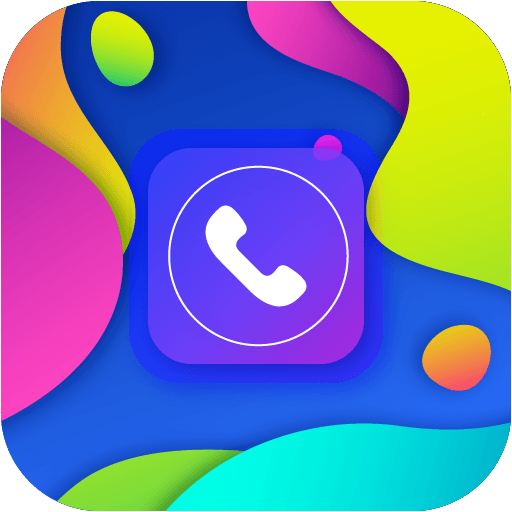 Beautiful Call Screen & Color Phone, Color Phone Call, Stylish themes make your call screen unique with different call screen themes and color phone themes. - photo with caller screen app.